Large 1 Bedroom Unit At The Luxury Metropole Residence. Rent Includes Heat/Hydro/Parking/Locker. Light Filled W/Open Concept Living/Dining Rm, High Ceilings, Walk-In Closet & Marble Floors In The Foyer, Kitchen & Bathroom. 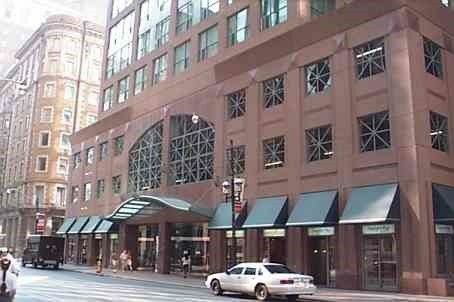 Conveniently Located Near The Subway, Financial & Theatre Districts, St. Lawrence Market & Downtown Eateries & Shops. Take Advantage Of Metropole's Amenities Which Include Concierge Services, Indr Pool, Gym, Rooftop Terrace & Billiards Rm.